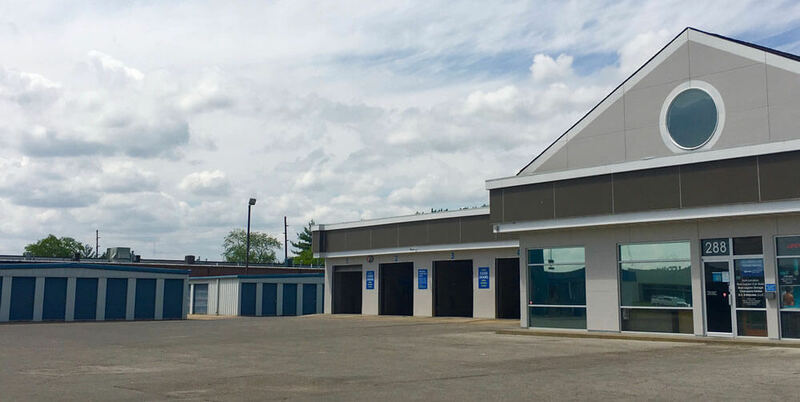 We have the ideal location for all your storage needs. Give us a call at Blue Lagoon Storage and Car Wash. If your storage needs are for business or personal, a lot or a little, we have the size storage unit you need here at 288 Blairs Ferry Rd. NE, Cedar Rapids. You have 24/7 access to your belongings whether it be office furniture, business supplies, household items, lawn equipment, car, boat, motorcycles etc. There are several ways to make your monthly payment. Either by automatic withdrawal from check or savings through ACH, mail us a check, or drop it in the drop box out front. Or come in with cash, credit card or check. We offer insurance by a third-party carrier with no deductible. Call us today at 319-373-1862.